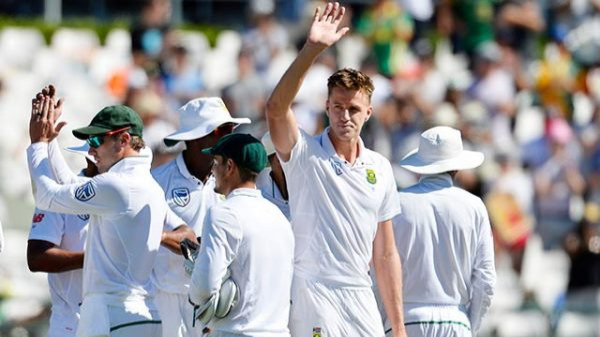 South Africa won the Wanderers Test by a massive margin of 492-run victory to give a fitting farewell to Morkel. South Africa speedster Morne Morkel called time on his international cricket career with a whopping 492-run victory in the final day of the fourth Test against Australia at Wanderers. Having made his international debut against India at Durban in 2006, Morkel went on to play 86 Tests, 117 ODIs and 44 T20Is for the rainbow nation. Morkel’s illustrious career hasn’t been a fairytale. The lanky pacer has seen tremendous peaks, agonising troughs and moments of incredible frustration throughout his 12-year long journey. Nonetheless, he remained an exemplary servant for Proteas cricket all the way through. 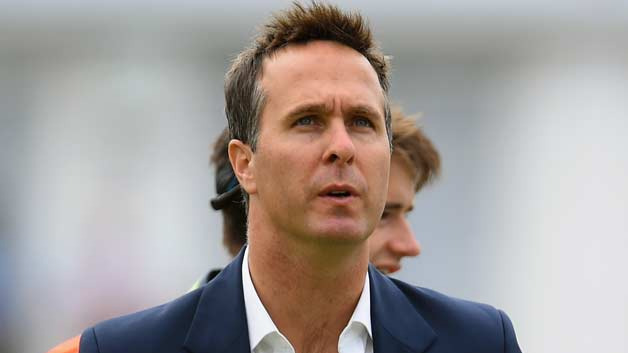 The 33-year-old has already signed a Kolpak deal with Surrey and will feature in numerous T20 leagues all around the globe. In his farewell series, Morkel picked up 15 wickets at a remarkable average of 19.60 as South Africa walloped Australia by a stunning margin of 3-1. 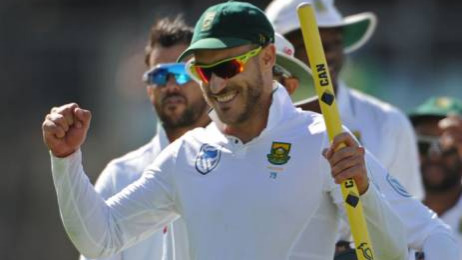 He was instrumental in South Africa’s 322-run victory in the controversial third Test at Newlands. In fact, Morkel was adjudged Man of the Match for his 9-wicket haul in the Cape Town Test. As far as his overall career stats are concerned – Morne Morkel has taken 309 Test wickets for South Africa at an exceptional average of 27.66. The right-armer has also proved his worth in limited-overs cricket, scalping 188 ODI wickets and 47 T20I wickets. As Morkel bid adieu from international cricket amidst plenty of high running emotions and buzz, wishes poured in for him from the cricketing fraternity. From the former teammates to the opponents and contemporary cricketers, a lot of people are making the occasion special for Morkel with their heartfelt messages on social media sites. Congrats on a wonderful career @mornemorkel65. Fine, fine cricketer but even better bloke. Surely the mark of a mans achievements. Enjoy the next chapter mate. Wishing @mornemorkel65 a very fulfilling and happy life post his retirement from international Cricket. Went about quietly doing his job , but was a great competitor and always gave his best. Congratulations on a wonderful career. Well done brother @mornemorkel65. End of a real success story. In the end family wins.. Enjoy life! @mornemorkel65 One plus about your retirement is not having you blowing my stickers off and getting me out. A true champion and even better bloke,I'm sure the cricketing world wish you and your family nothing but the best bud.